You like them pics?! Click to make em grow! Reckoner Knight Armor: This armor will maximize damage done in close-quarters combat while a beefed—up power cell feeds energy into weapon systems to increase projectile velocity. 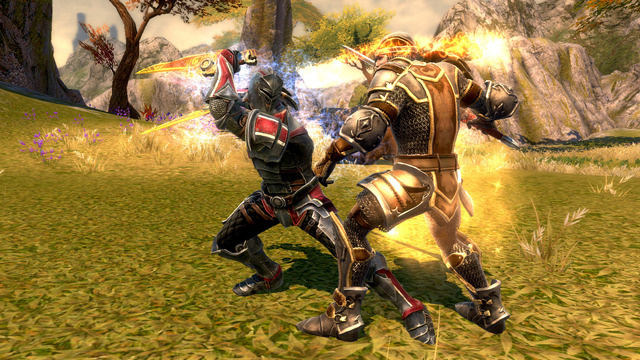 The massive world of Amalur will finally break open when Electronic Arts Inc. (NASDAQ:EA) and 38 Studios, LLC release a demo for Kingdoms of Amalur: Reckoning™ on January 17, 2012. Available for the Xbox 360® videogame and entertainment system, PlayStation®3 computer entertainment system and PC, the demo will give players a taste of the rich, diverse, action-packed world of Amalur, and will also unlock special items in the final game. 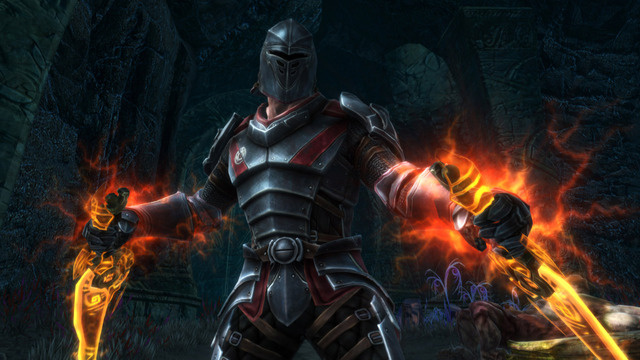 The Kingdoms of Amalur: Reckoning demo features the introduction to the game, allowing players to experience the game’s Tutorial Mode and a portion of its large, open world. Players will create and customize their hero and drop right into the action. 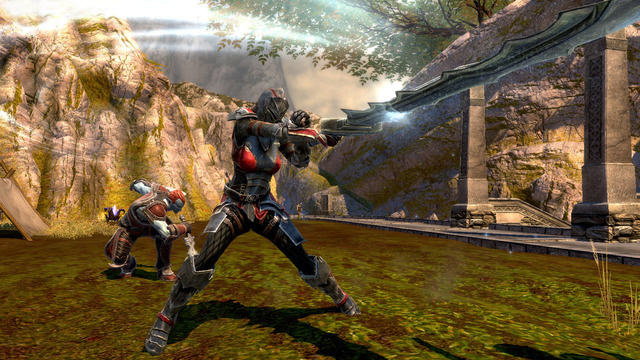 Once players master the basics, they will have 45 minutes to explore the vast world of Amalur and begin to embark upon a quest that could redefine their character’s destiny forever. In addition to the demo, 38 Studios has teamed up with BioWare to create a cross promotion to reward fans of both Reckoning and Mass Effect 3*. 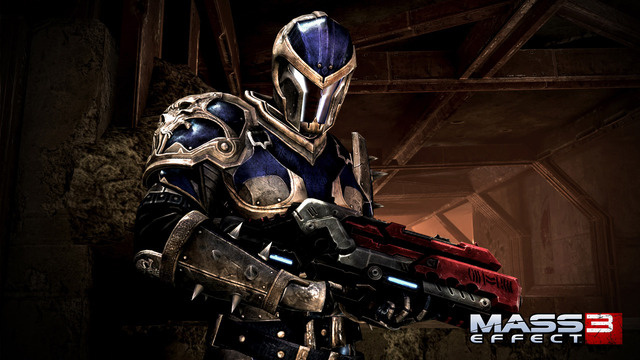 By playing the upcoming demos for both Reckoning and Mass Effect 3, gamers will receive special in-game items, including Mass Effect inspired, Omni-blade daggers in Reckoning and special Reckoning-themed armor and assault rifle in Mass Effect 3 designed by award-winning artist Todd McFarlane. “We are thrilled to have the opportunity to deliver this massive one-two punch with Kingdoms of Amalur: Reckoning and Mass Effect 3. We wanted to provide fans of the Mass Effect franchise with a unique set of rewards for diving into the expansive universe of Reckoning,” said Curt Schilling, Chairman and Founder of 38 Studios. Developed by 38 Studios subsidiary Big Huge Games in Baltimore, Maryland and 38 Studios in Providence, Rhode Island: Kingdoms of Amalur: Reckoning will be available on February 7, 2012 in North America and on February 10, 2012 in Europe on the Xbox 360® video game and entertainment system, PlayStation®3 computer entertainment system and PC. 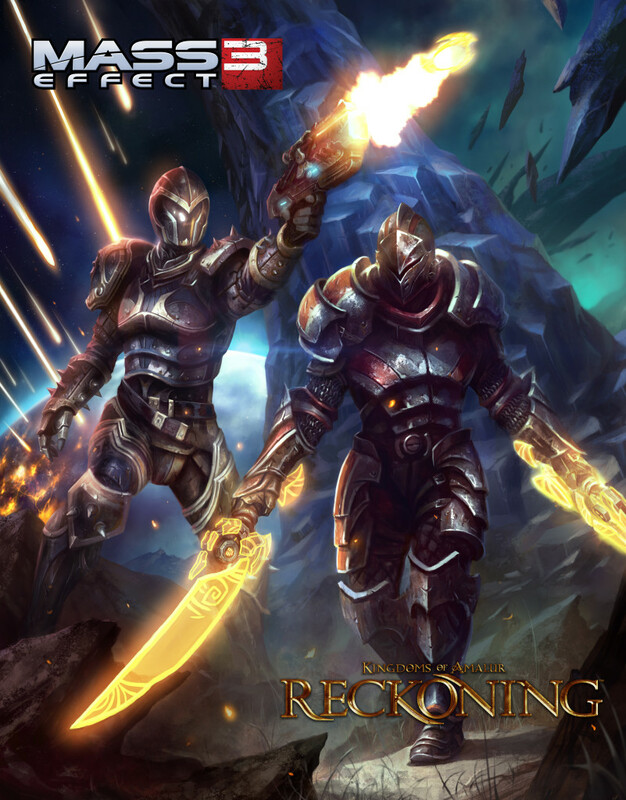 Learn more about Kingdoms of Amalur: Reckoning by visiting www.reckoning.com or follow us on Facebook (http://facebook.com/ReckoningTheGame) and on Twitter (http://twitter.com/ReckoningGame). *Demos may not be available in all countries. …. and so it begins. I don’t think this is really a bad thing. 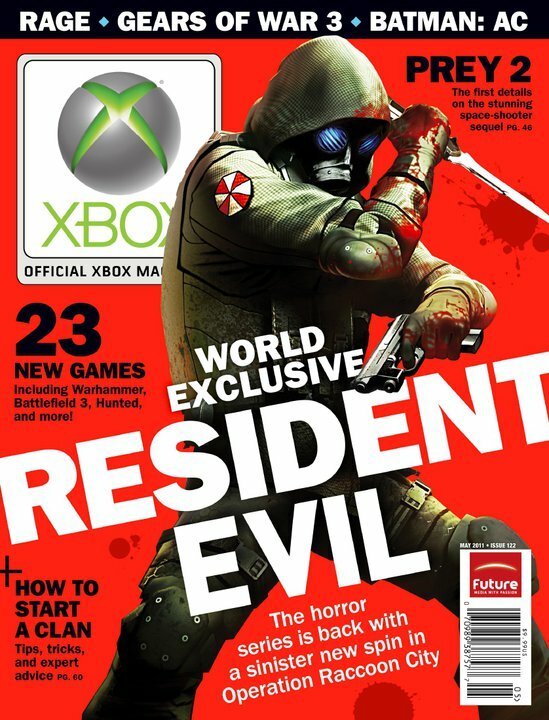 I have to say I really enjoy EA’s cross-marketing. Most of the time it exists between games I would play anyway. Free loots for me! Agreed. This one is on the house, so I’m not hating too much.